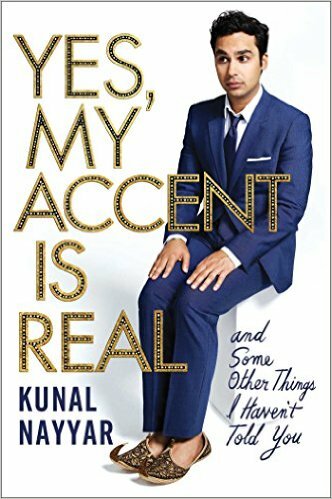 Right from the outset, Kunal Nayyar aka “Raj” from the popular TV show The Big Bang Theory, lets us know Yes, My Accent Is Real, isn’t exactly a memoir. It’s more of an entertaining collection of the mishaps, adventures and friendships of his life. Told with a sense of self-deprecating humor, fond memories are shared from his Indian childhood and his Oregon college years, before his success as an actor. He writes about his extravagant seven-day Indian wedding to the former Miss India. His personal essays of his youth gives us insight to his feelings of awkwardness. Nearly everyone can relate to his awkward teenage moments, which makes this book so down to earth. This is an sincere collection of stories, where Kunal isn’t afraid to show his own flaws. 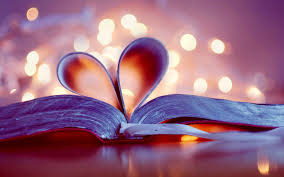 The book is a quick, enjoyable read. I received a ARC through Netgalley in exchange for an honest review.